Coding Byte is accepting technical/Programming article for JAVA, J2EE, Android, Web Development and other related technologies. Why should you write for Coding Byte? Because sharing is the best way of learning. My main target while creating this blog came from a page i have created on facebook Software Engineers which is having 120k likes at the time writing this post. This Facebook page is having members from same interest group and that is software engineering. As we are having big community of experienced software professional from companies like Google, Microsoft, IBM, Apple, Yahoo it will be awesome to get career advice for freshers and also tips to improve individual skillset. Get more followers on Twitter, Facebook or Google Plus, via author link. Build your reputation by showcasing your talent, to get a better job offer or outsourcing opportunity. Try to avoid code snippet, post full source code. Give screenshot of the result or steps. 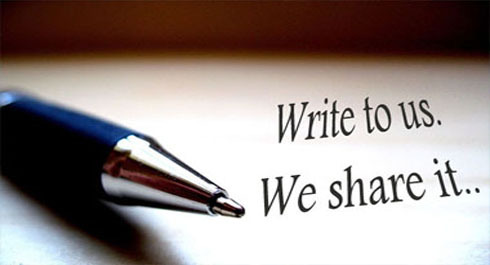 Please contact us at [email protected] for any question related to becoming author on this blog.